To most people, Fiona Bristow seems to have an idyllic life — a quaint house on an island off Seattle’s coast, a thriving dog-training school, and a challenging volunteer job performing canine search and rescue. Not to mention her three intensely loyal Labs. But Fiona got to this point by surviving a nightmare. Several years ago, she was the only survivor of a serial killer — a madman who stalked and abducted young women, strangled them, and left them buried with a red scarf on their bodies. As authorities were closing in on the Red Scarf Killer, he shot and killed Fiona’s cop fiancé and his K-9 partner. On Orcas Island, Fiona has found the peace and solitude she needed to rebuild her life. Yet all that changes on the day Simon Doyle barrels up her drive, desperate for her help. He’s the reluctant owner of an out-of-control puppy, foisted upon him by his mother. Jaws has eaten through Simon’s house, and he’s at his wit’s end. To Fiona, Jaws is nothing she can’t handle. Simon is another matter. A newcomer to Orcas, he’s a rugged and intensely private artist, known for creating exquisite furniture. Simon never wanted a puppy, and he most definitely doesn’t want a woman. Besides, the lanky redhead is not his type. But tell that to the laws of attraction. As Fiona embarks on training Jaws and as Simon begins to appreciate both dog and trainer, the past tears back into Fiona’s life. A copycat killer has emerged out of the shadows, a man whose bloodlust has been channeled by a master with one motive: to reclaim the woman who slipped out of his hands. . . . Download and start listening now!
" 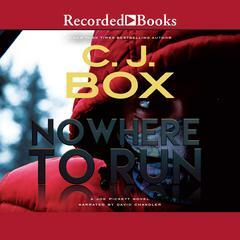 I did't think the ending had enough 'punch..." "
" Good characters and story. Could have been shorter, parts dragged on and didn't add much to the overall picture. Loved that Fiona was so strong as well as Simon. They make a great team. How obedient the dogs were makes me want to get some and I am not a fan of dogs. " 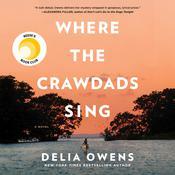 " Really liked this book. Never wanting the story to end of course. 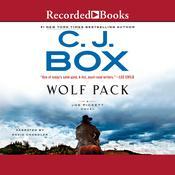 Would be a great book for dog lovers too cuz the main character is a dog trainer. " 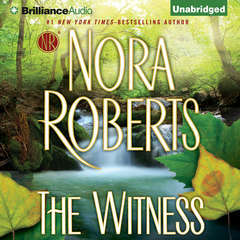 " My second Nora Roberts title. 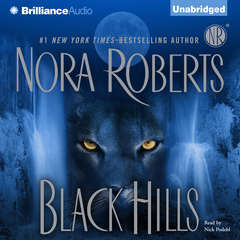 Well, her writing certainly trumps Danielle Steel, but if I never read another Nora Roberts I won't lose any sleep over it. " 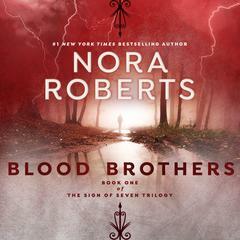 " Very predictable, fairly typical Nora Roberts. 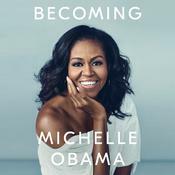 I enjoy her books when I have a couple hours to kill and don't feel particularly like thinking. The thing I like best about Roberts is the detail about the careers of the main characters. I knew nothing about dog training prior to reading The Search, but now I feel like I have a rudimentary understanding of the process. 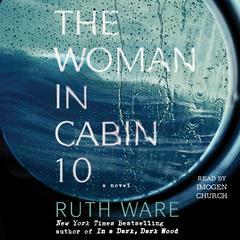 This book is different from most of Roberts's prior novels because you know who the killer is almost from the beginning, and so does the protagonist. 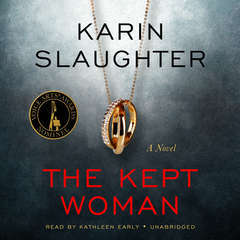 Usually in her books, it's the ubiquitous but unassuming supporting character, and the main character finds out immediately before the killer shows up for the climax, so this story didn't annoy me by following that pattern. " " A sweet and cozy little charmer from Roberts. " " Good read-enjoyed it. " 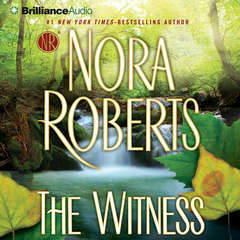 " Probably my favorite Nora Roberts book in a while. While the characters fell into her standard types, they did feel a little more developed. I loved the descriptions of dog training and Search and Rescue procedures. And I wish I could see the tree stump sink. " " Loved both of the main characters, loved the setting. More romance than mystery, but enjoyed it. " " I have a great love for dogs, so that helped! 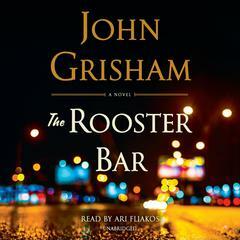 I did enjoy this book.Was hoping for a better ending! " " I loved this book. 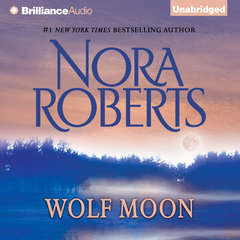 This book was my first Nora Roberts book that I have read! 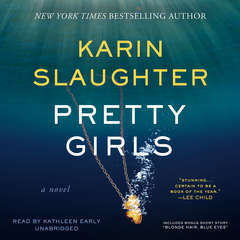 I really enjoyed and couldn't wait to finish it, thats how suspenseful this book was. I hope she writes another book Like this one! " 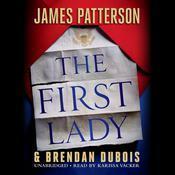 " Had the chance to listen to the audio version. 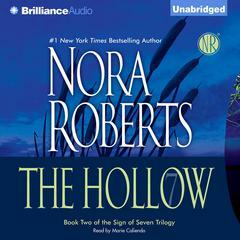 I love Nora on audio :p "
" Utterly Hopeless and boring. I only learnt how to train a dog. and whats more- i dont even have a dog -_- one of NR's worst books. Nuff said. " 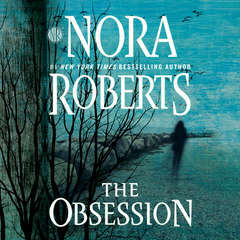 " This was an enjoyable thriller from Nora Roberts. Fiona is the lone survivor of a serial killer. He's in prison, but he has an apprentice, and guess who one of his targets is? You got it. " " Found this book to be very suspenseful and hard to put down! 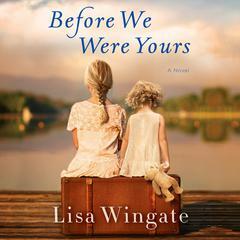 Had to see where it ended up... liked the writing style of this author, have not read any books from her before. " " This book was okay. 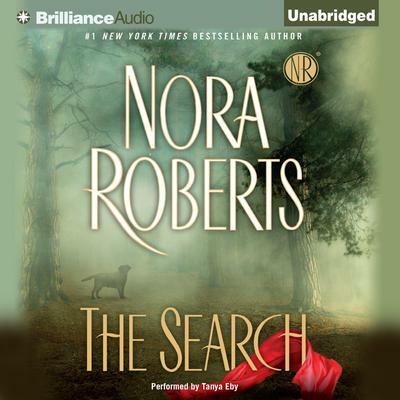 Not one of Nora Roberts best for sure, but I kinda enjoyed it. " " I really enjoyed this book although the ending disappointed me. I thought something completely different was going to happen. " 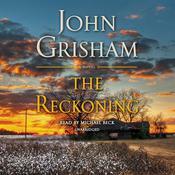 " Good story, but fairly predictable. " " Almost always enjoy her things. " 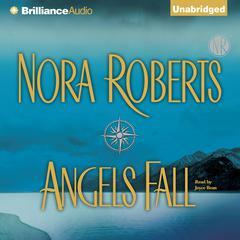 " In the spirit of "don't knock it till you try it," I picked up a Nora Roberts book at the library. I'll never make that mistake again. " " Unpredictable twists and turns... "
" It was okay. 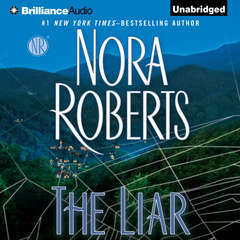 Typical Nora Roberts book. " 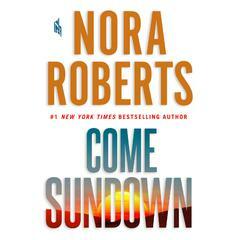 " This was a good Nora Roberts read. I will continue to read her new releases. " " Liked this way better than I expected to. Love JD Robb, but have only tried 1 or 2 NR. 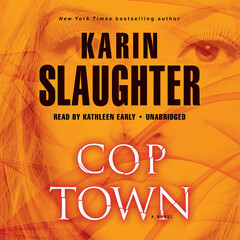 But this was full of the snappy dialog that is a big part of the JD Robb attraction, plus the main character is a dog trainer, and the male lead reminds me of Jack Reacher. Nuff said. " " I found this one a little scary, but as always, Nora is a fav! " " Very good! NR never goes wrong with a little love + killing. Reading her latest, Catching Fire, is next on my list. " " Loved it! Good read, as well as learning something about searching for people who are lost. " " this is a GREAT book especially if you like dogs. 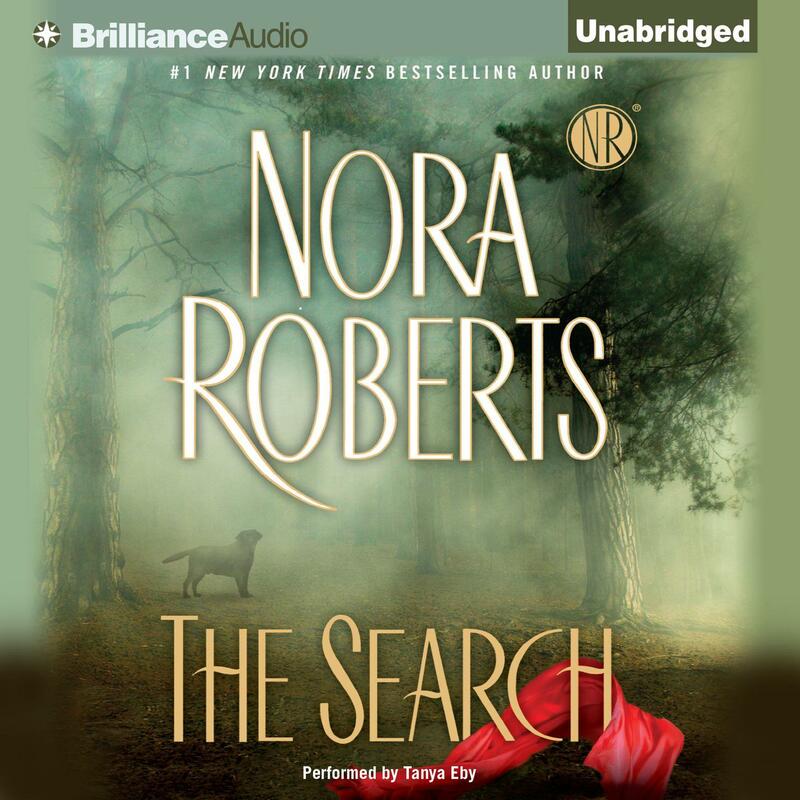 Not your typical Nora Roberts. Fun and interesting "
" I really liked this book. The characters were very interesting and I never got bored with it. 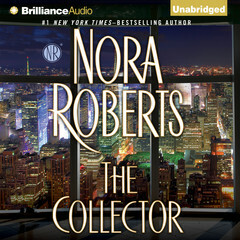 This is my first Nora Roberts book and I will be picking up another! " 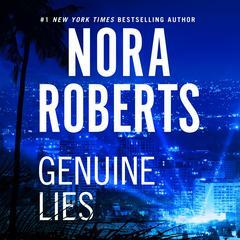 " You can always count on Nora Roberts to give you a good (if predictable) romance with some suspense thron in, just to keep you interested. I learned a few things that I passed on to my puppy which was a pleasant surprise. " needed some serious editing. 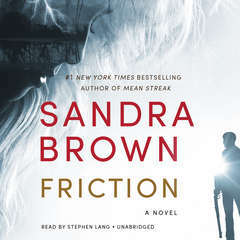 Story line would have been better as a short story "
Tanya Eby is a novelist and an audiobook narrator who has earned several AudioFile Earphones Awards and been nominated for the Audie Award. She has a BA degree in English language and literature and an MFA in creative writing from the University of Southern Maine.